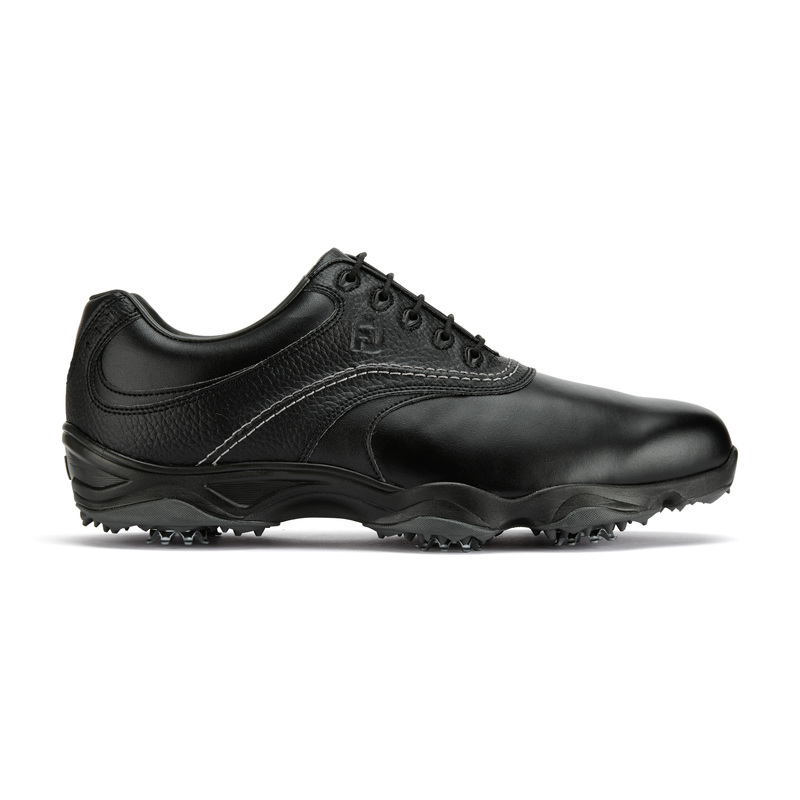 D.N.A. 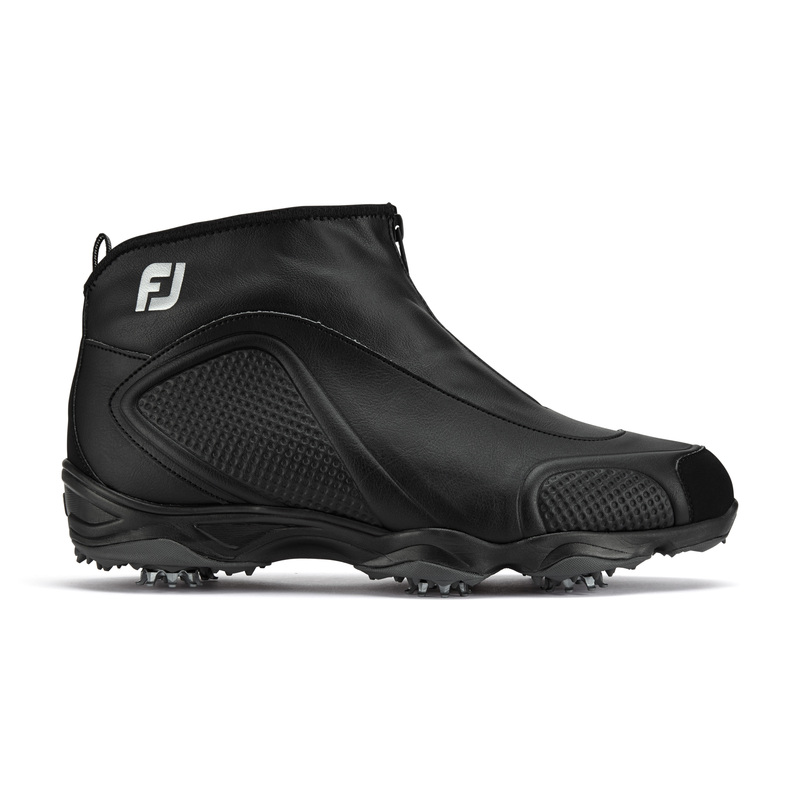 Helix - the latest performance footwear that is simply put: Wrapped in Innovation. 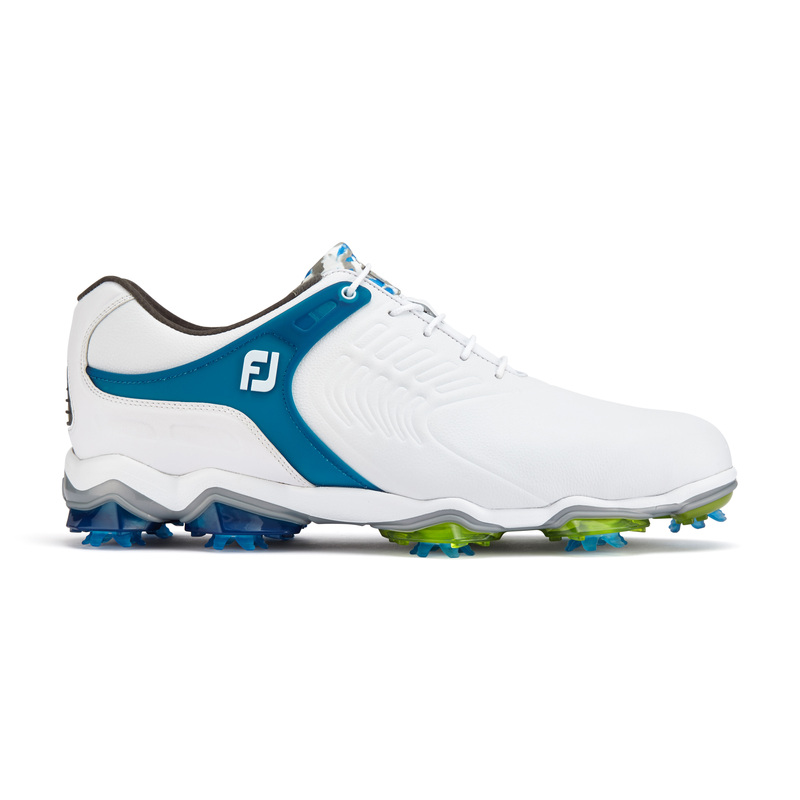 Featuring the most comprehensive benefit package in FJ's line, Helix is all about combining comfort features with an entirely new stability chassis specifically engineered from feedback given by the world's best players. 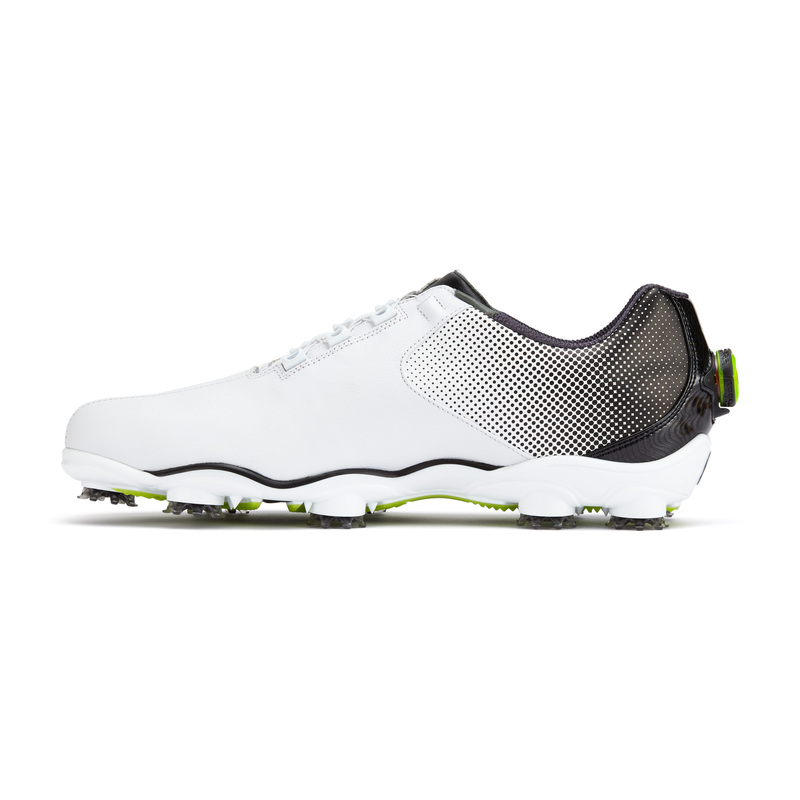 The TourSpec Stretch tongue shapes to the foot while providing breathability. 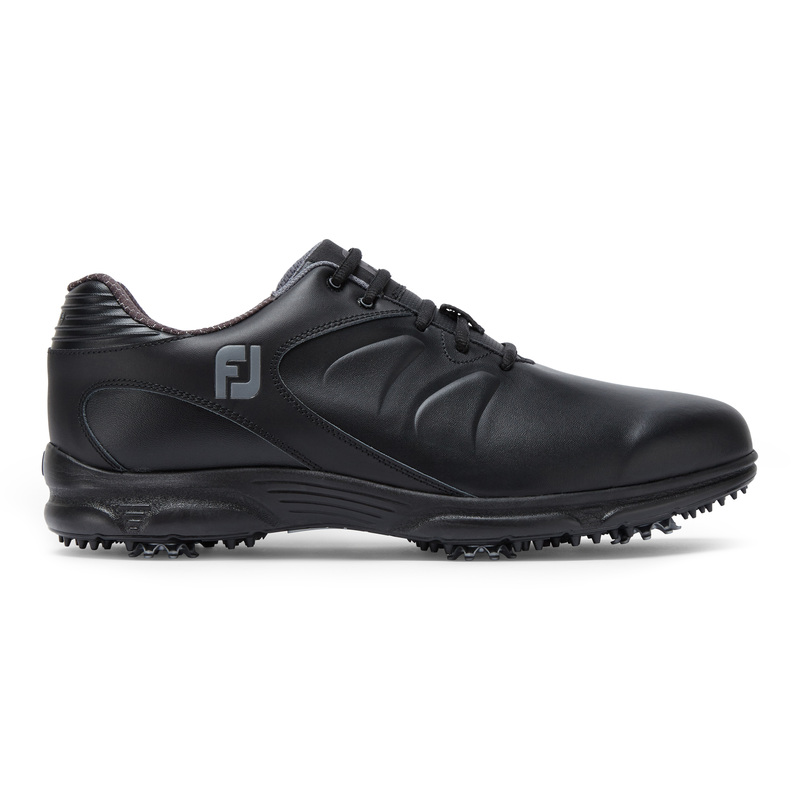 A 3D FoamCollar™ 2.0 molds to the ankle for unsurpassed support, comfort and fit. 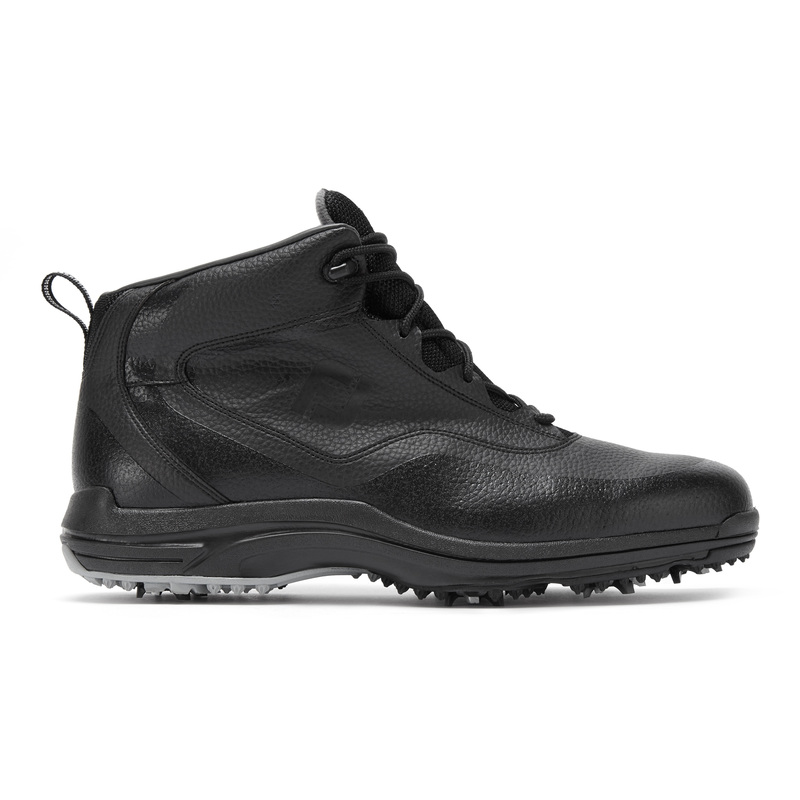 ChromoSkin™ leather, developed by Pittards® of England, is a supple, lightweight, durable and 100% waterproof leather. 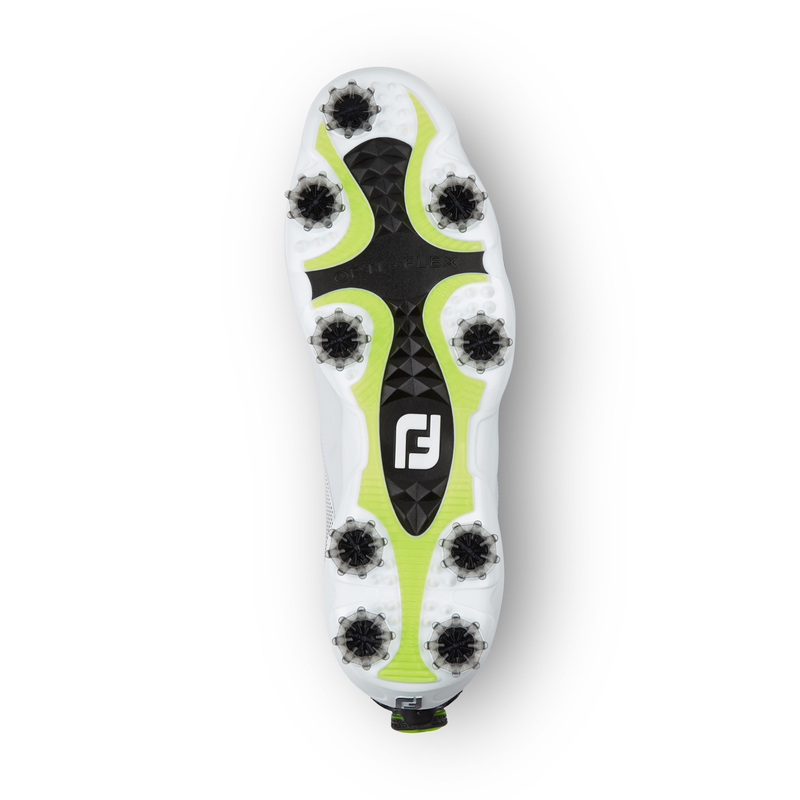 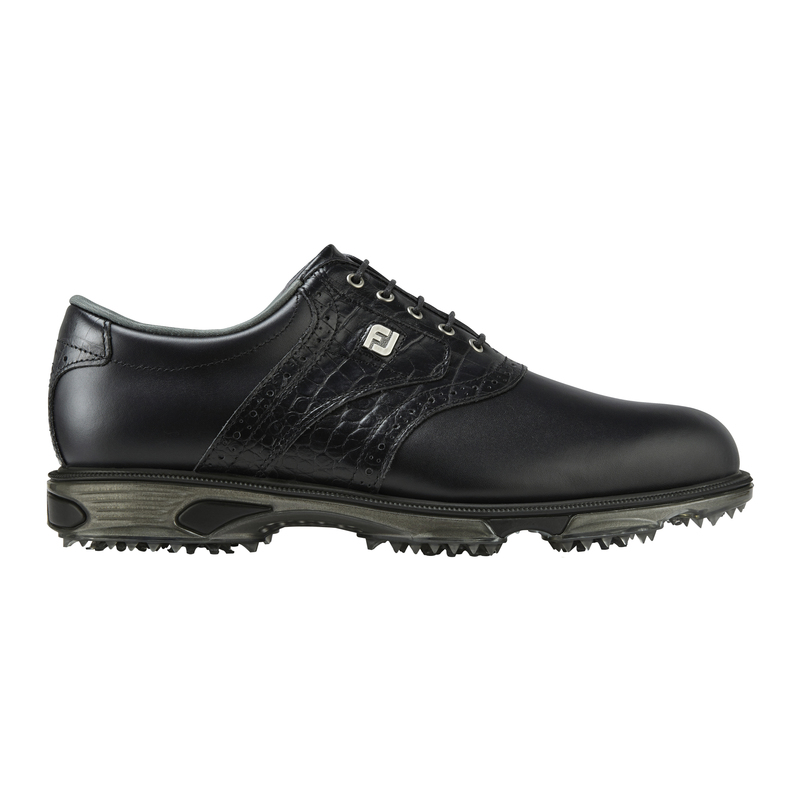 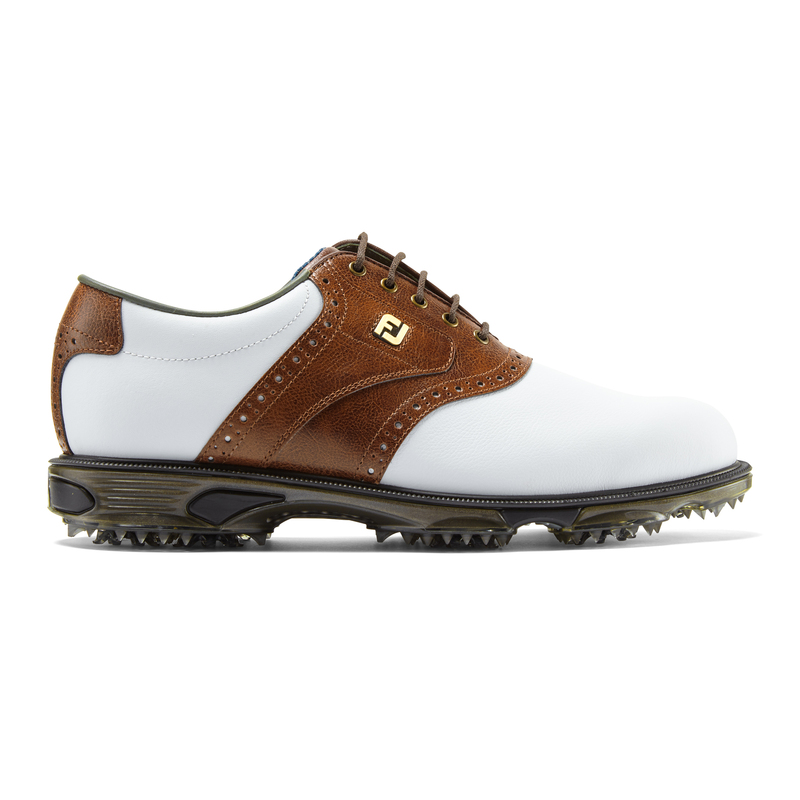 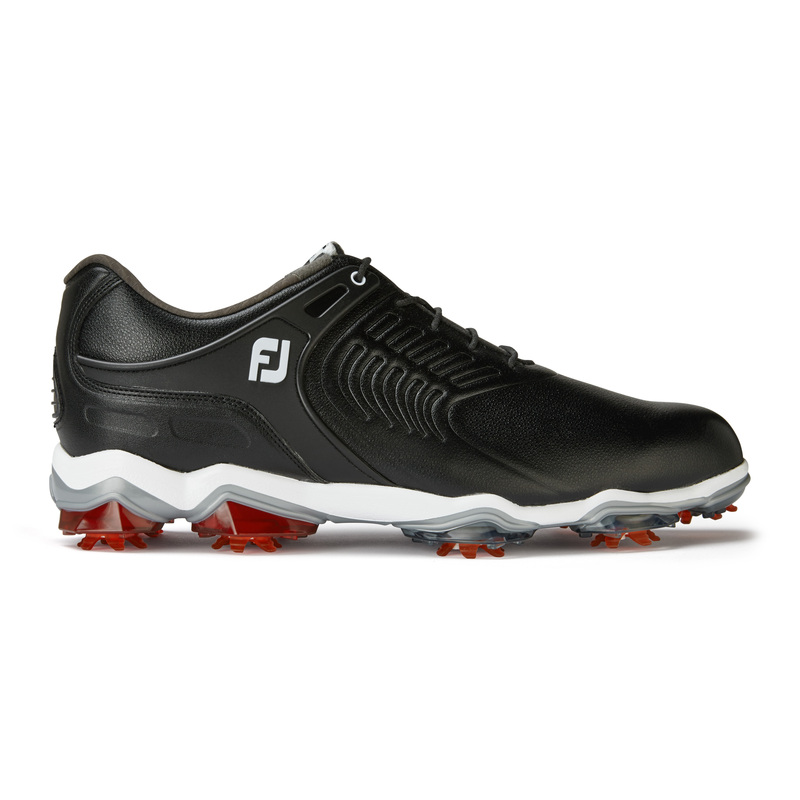 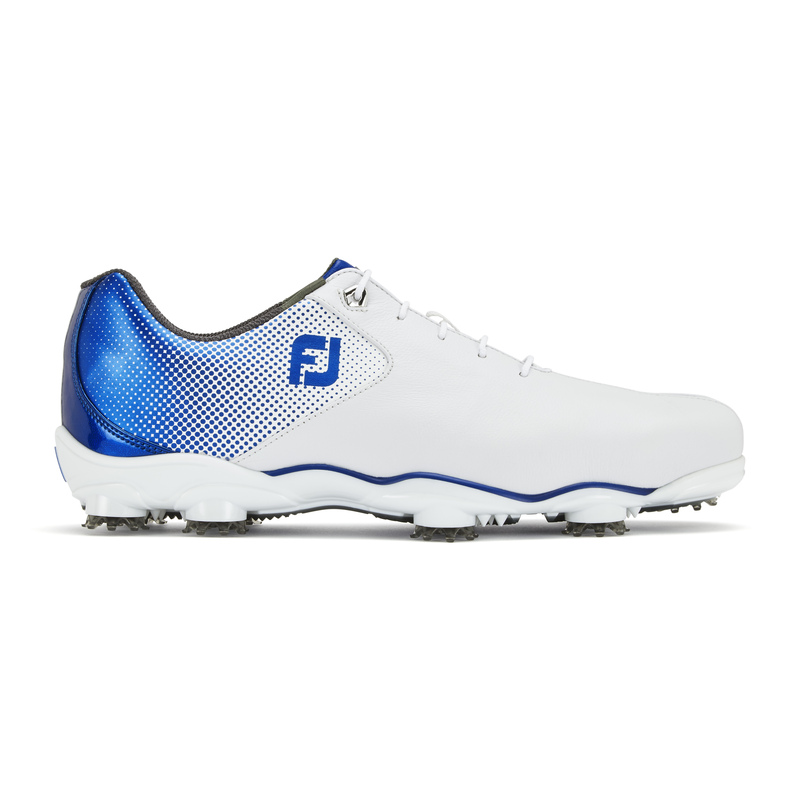 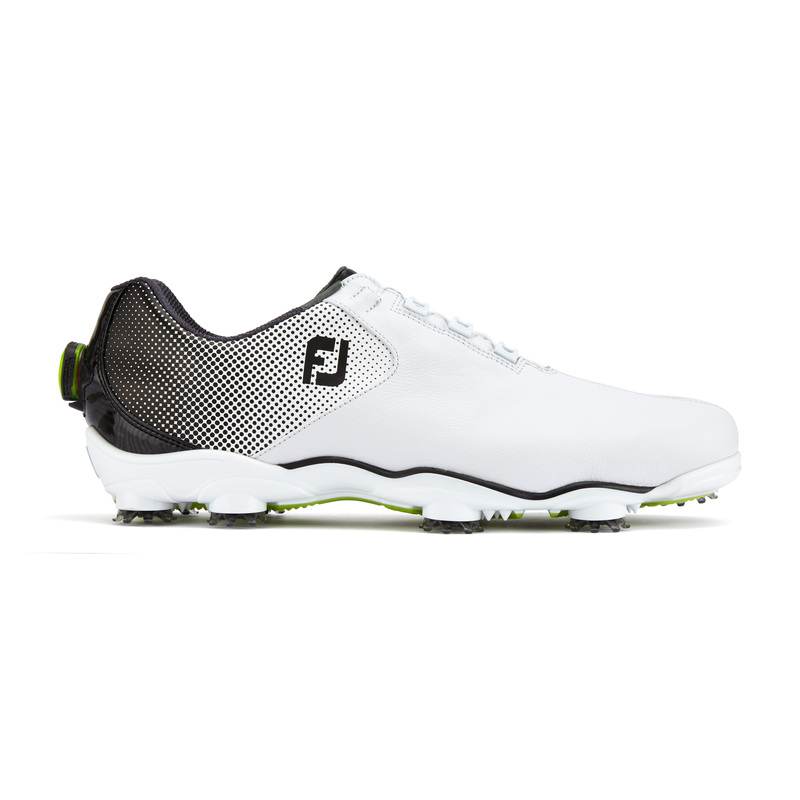 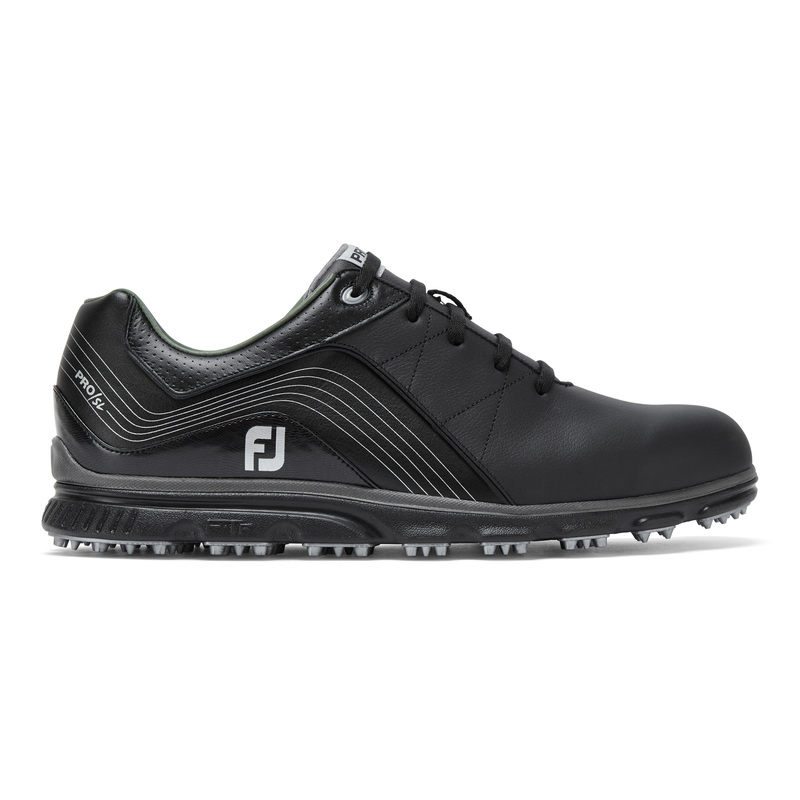 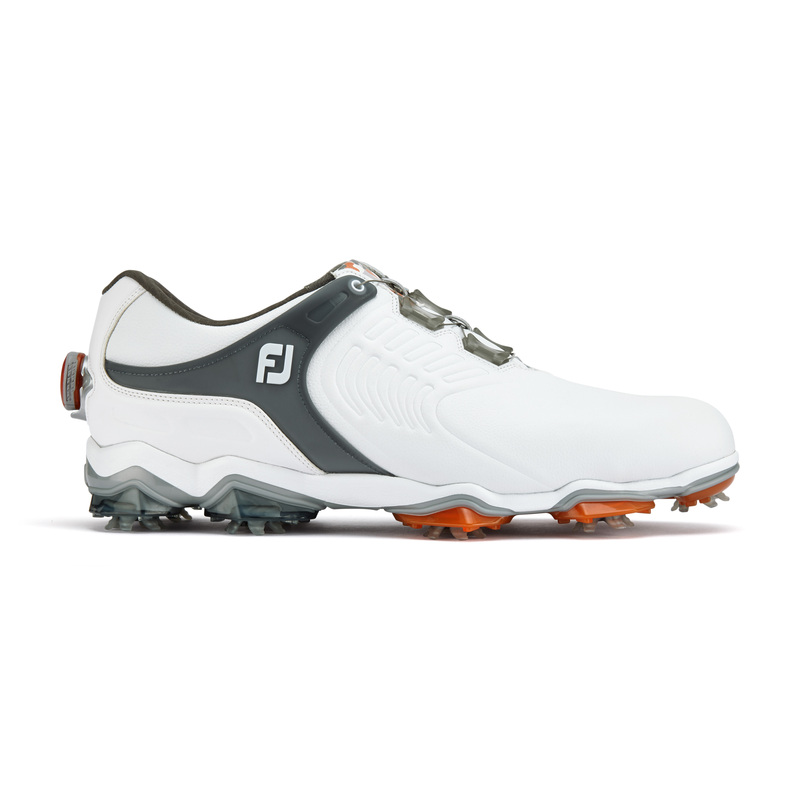 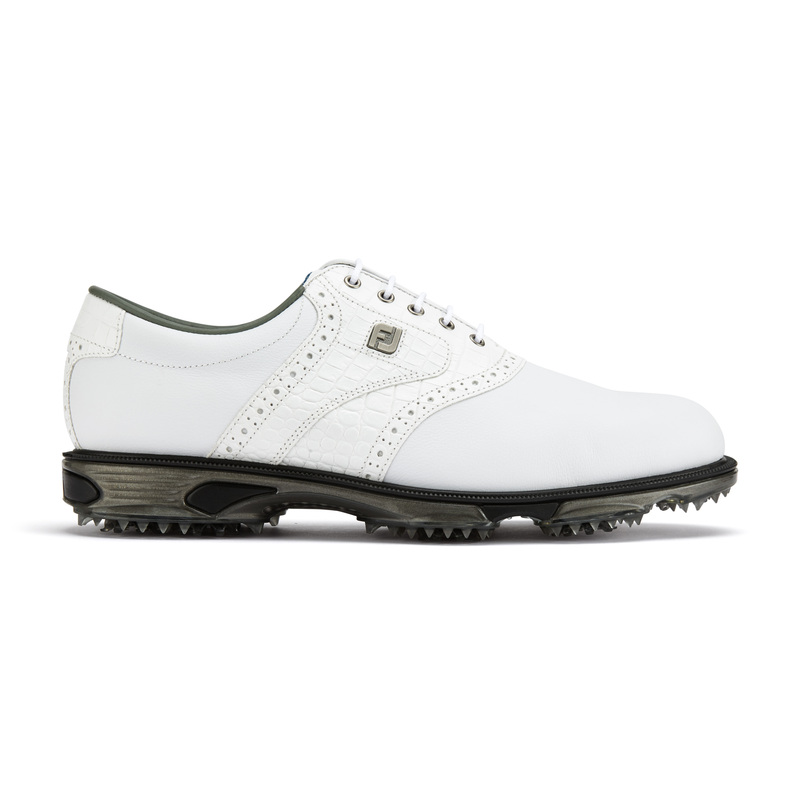 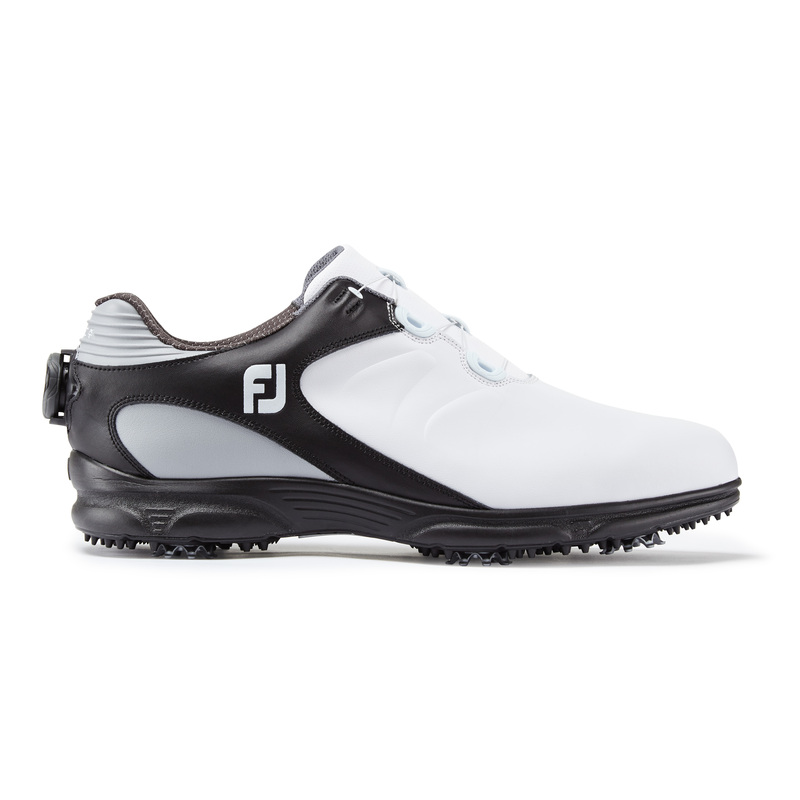 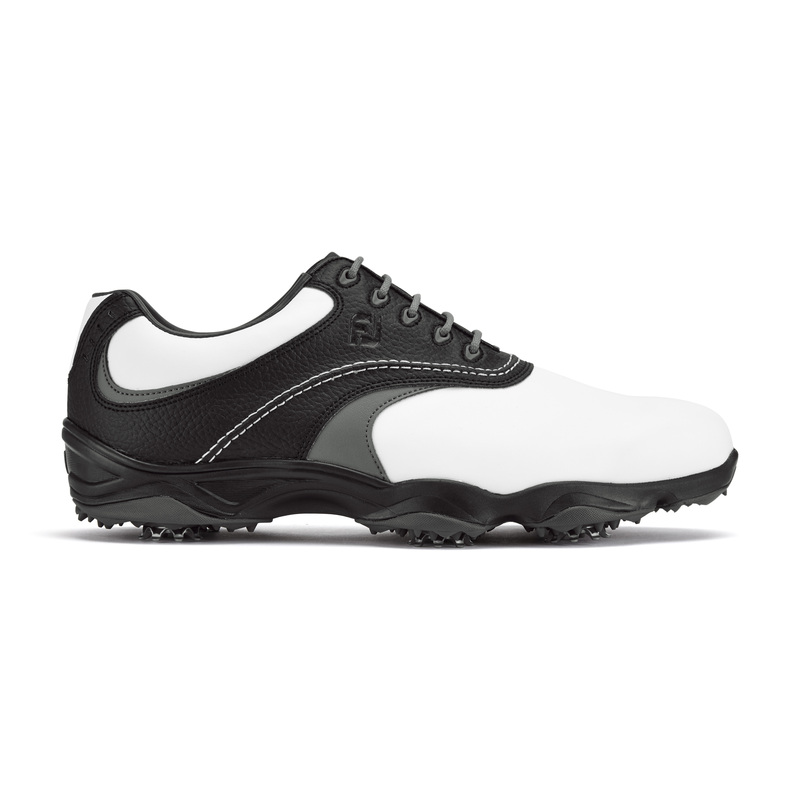 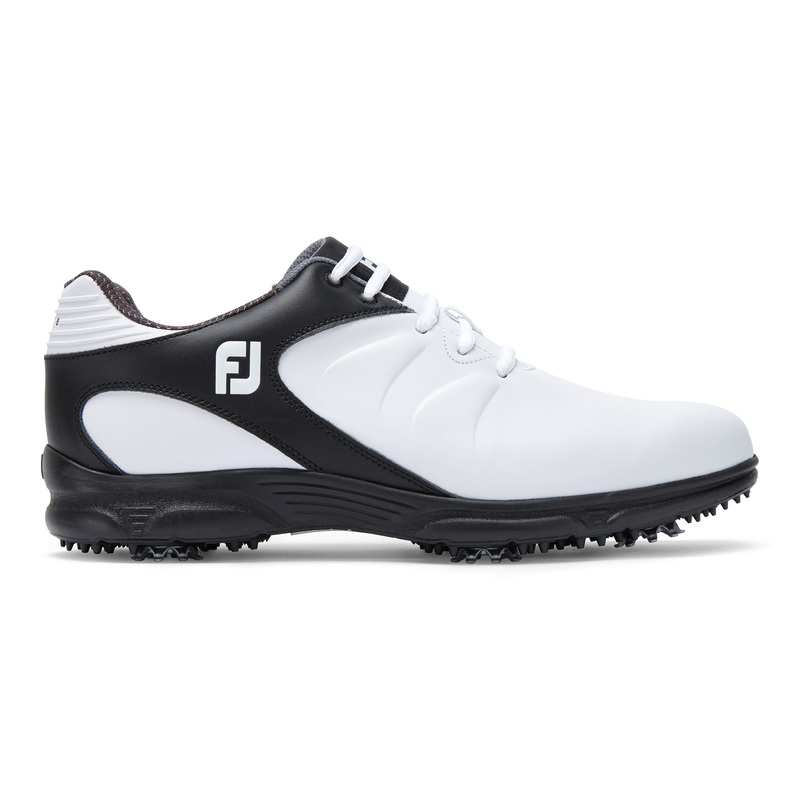 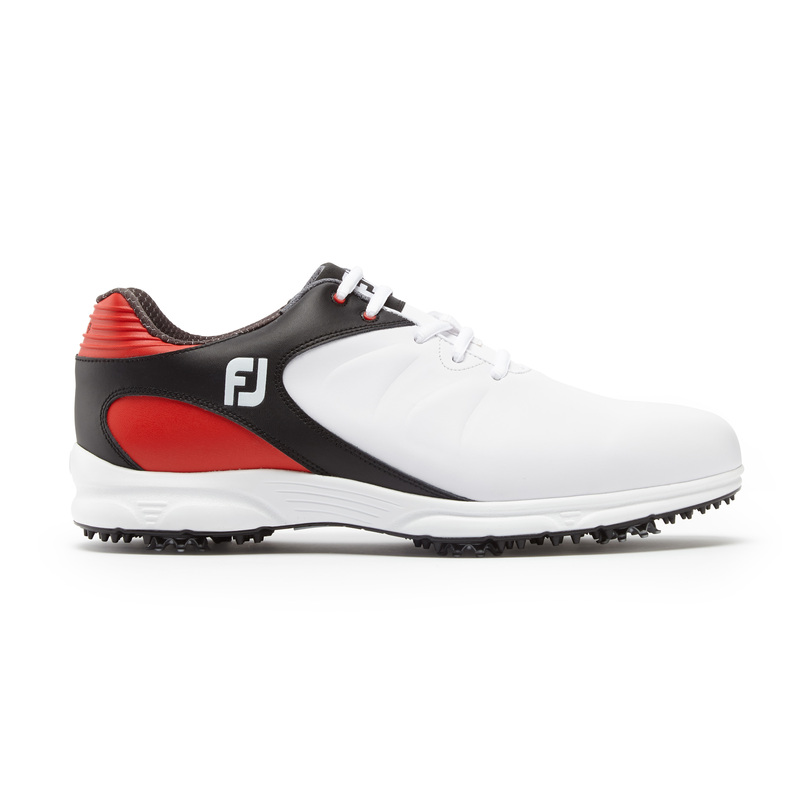 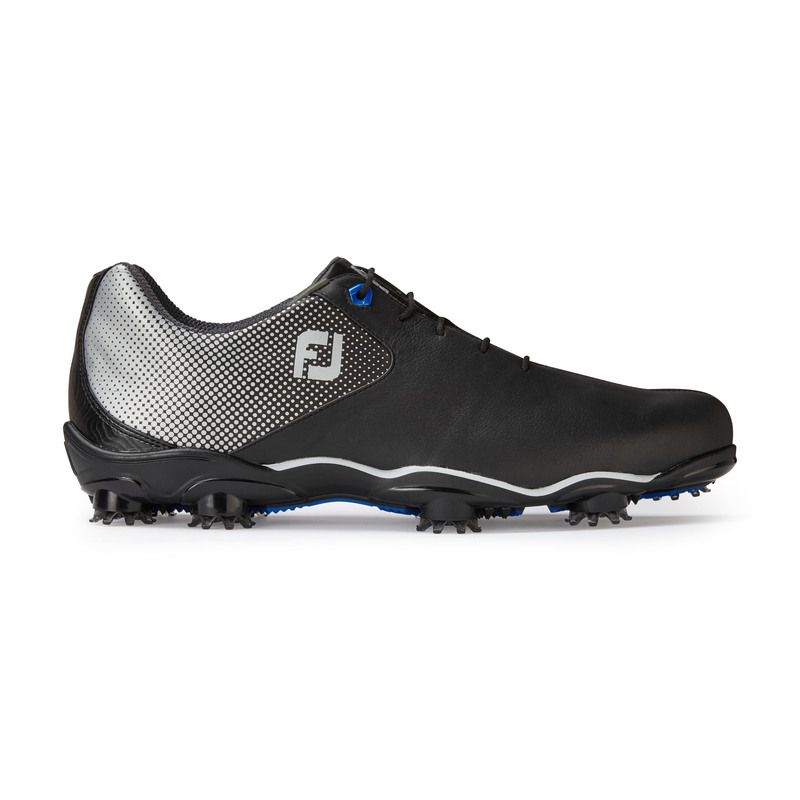 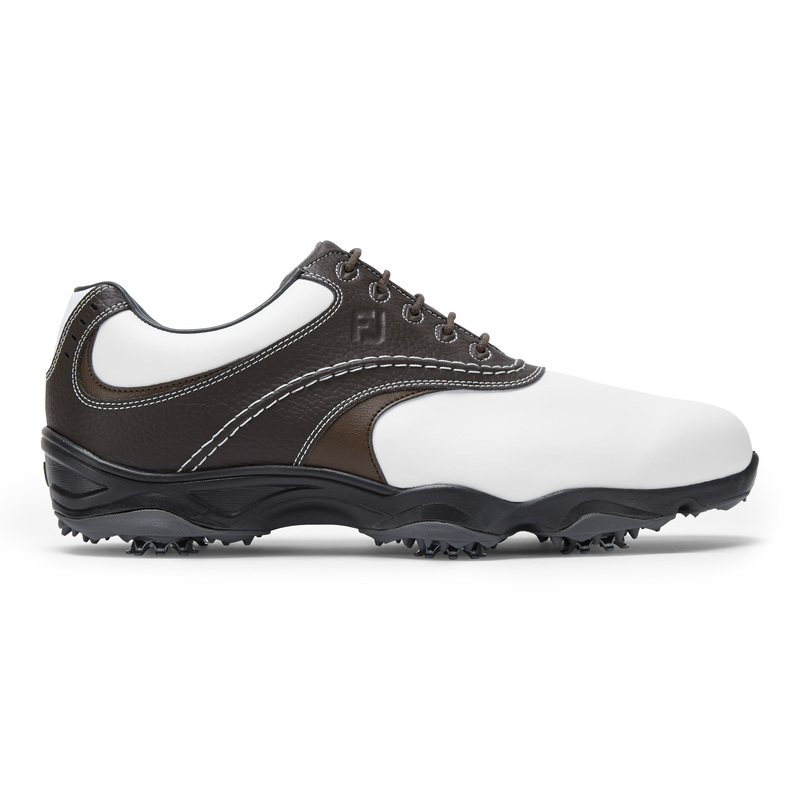 Experience the latest Tour-proven, athletically inspired performance footwear by FJ the #1 Shoe In Golf.